What is Treasure Our Farms? Farms and ranches account for 190,000 acres of land in Ventura County, contribute nearly $3.5 billion to our local economy and feed millions of Americans per year. What would happen if all of that was gone? Treasure Our Farms educates, engages and informs our local community about the value and beauty of agriculture and farming in Ventura County. 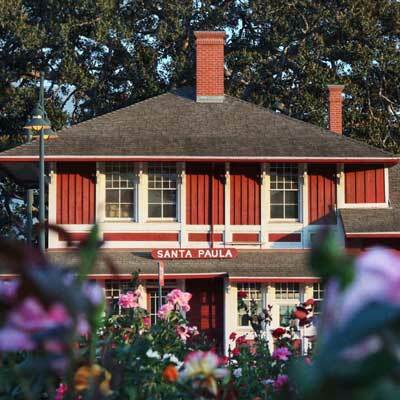 Will you join us in educating Ventura County to Treasure Our Farms? You can help by shopping at your farmer’s market and buying locally grown produce, attending a local farm event and sharing the Treasure Our Farms message with your family and friends! 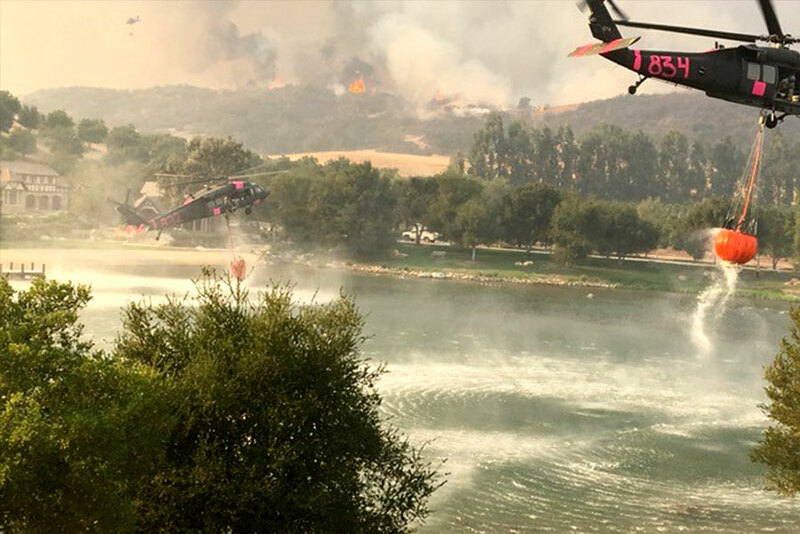 With the bucket filled, it pulled up, heading toward the distant ridgeline, already silhouetted by the flames of the Thomas Fire. 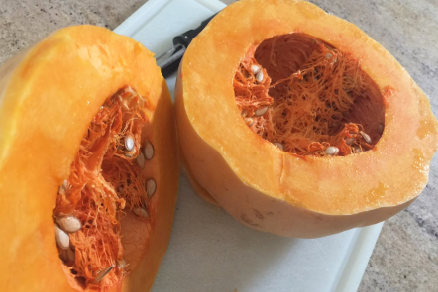 Inspired by a visit to Underwood Farms, we put together a delicious recipe using their artful squash. 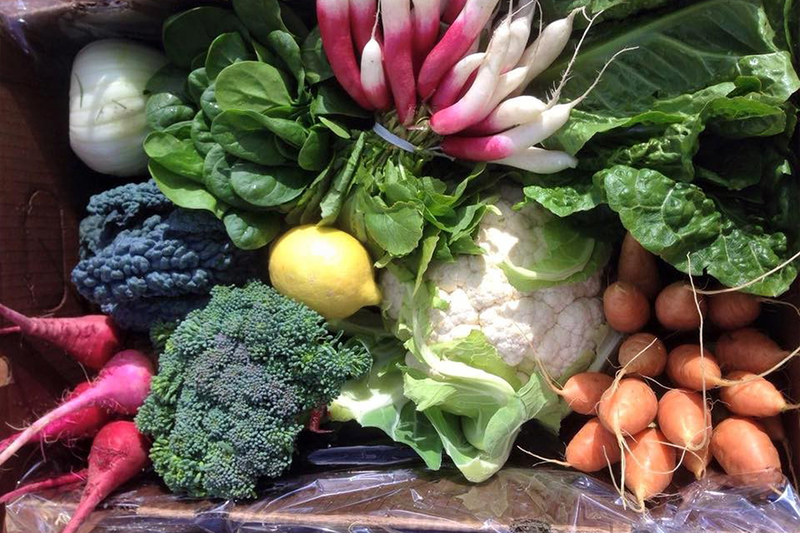 Our local Ventura County farmers are bringing you CSA boxes, filled with fresh, in season produce! The Agriculture Museum preserves and exhibits the region’s farming and ranching history and explores the present and future of the industry. 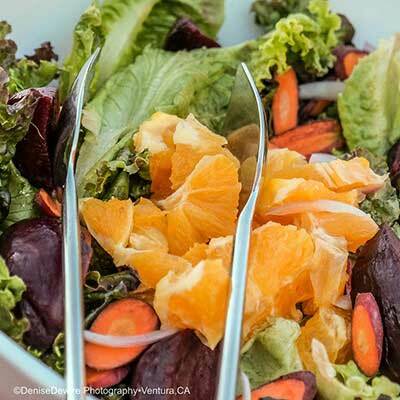 The innovative dinner series promoting Ventura County’s world-class agriculture and cuisine. 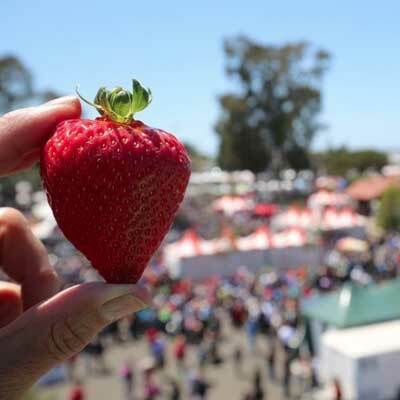 The 2018 California Strawberry Festival is the perfect summer kickoff with proceeds benefiting the community in a BIG way! More than 20 Ventura County farms, ranches, and agricultural organizations will open their doors and invite the public to experience a day of agricultural activities.